Just stunning. 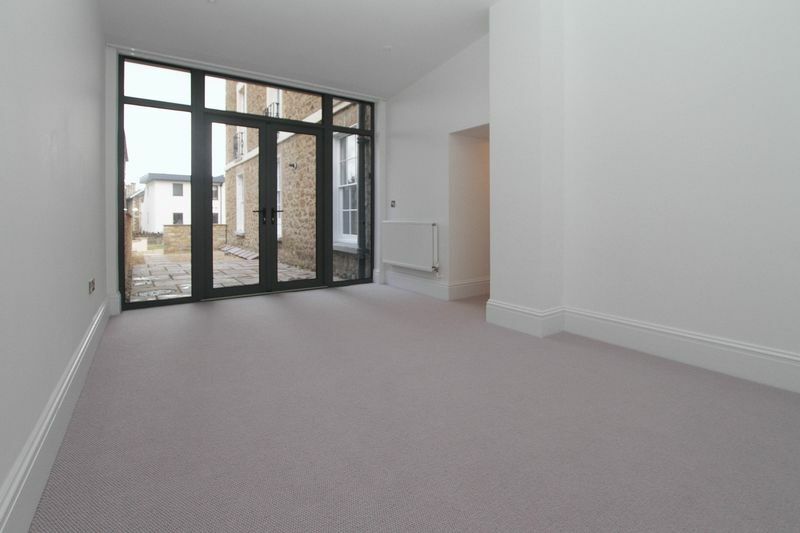 Come and view this beautiful TWO BEDROOM Apartment located on Marine Hill. 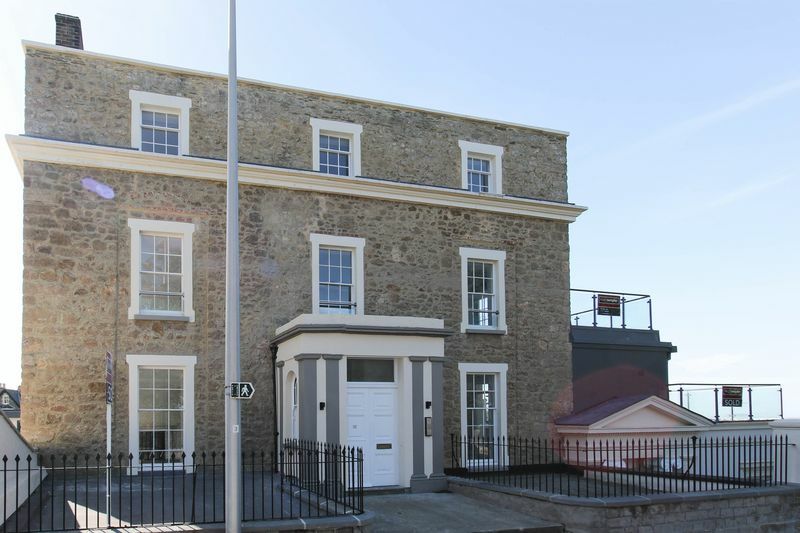 This apartment will not disappoint with two double bedrooms, EN-SUITE, main bathroom, utility, a well fitted kitchen and this apartment has the added benefit of a PATIO GARDEN and an off street PARKING space. The property also retains many original features. 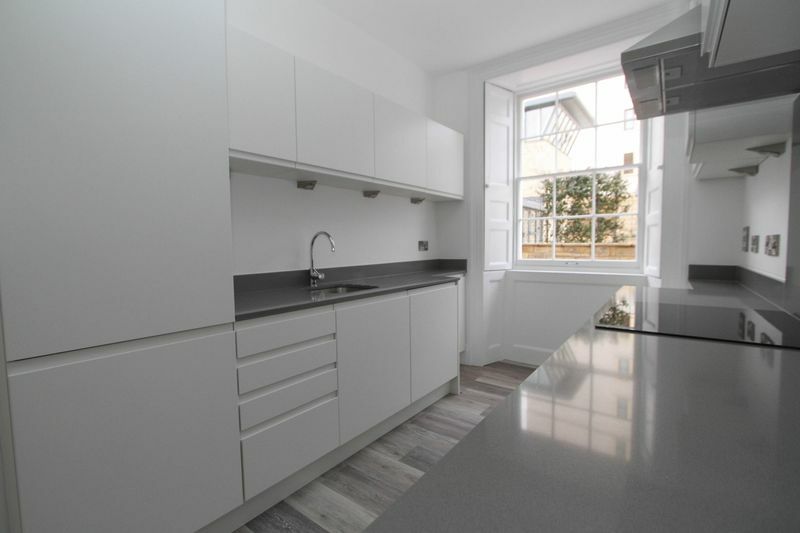 A beautifully fitted kitchen with white fronted base and eye level units with working surfaces. Single bowl stainless steel sink. Four ring hob and electric oven, extractor over. Built in fridge, freezer, dishwasher. Single glazed sash windows with original shutters. Spotlights. Radiator. 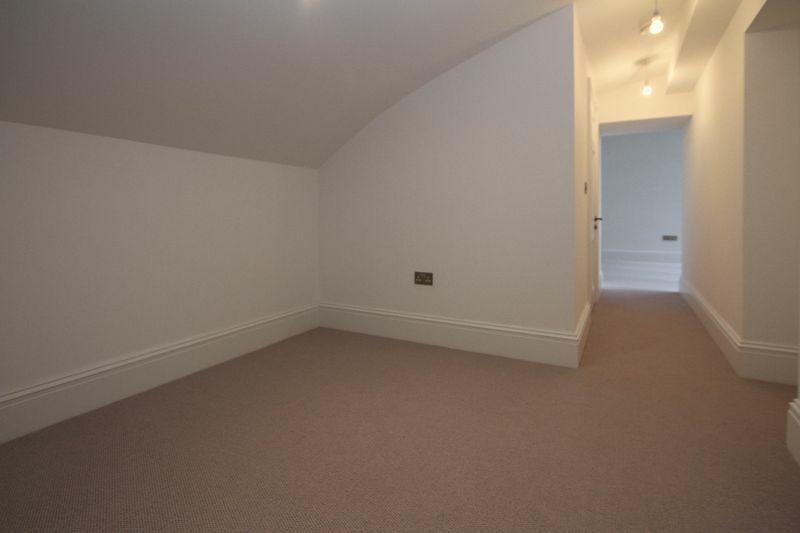 A stunning room which holds many original features. Two single glazed sash windows with working shutters. Feature fireplace. Built in bookshelves. 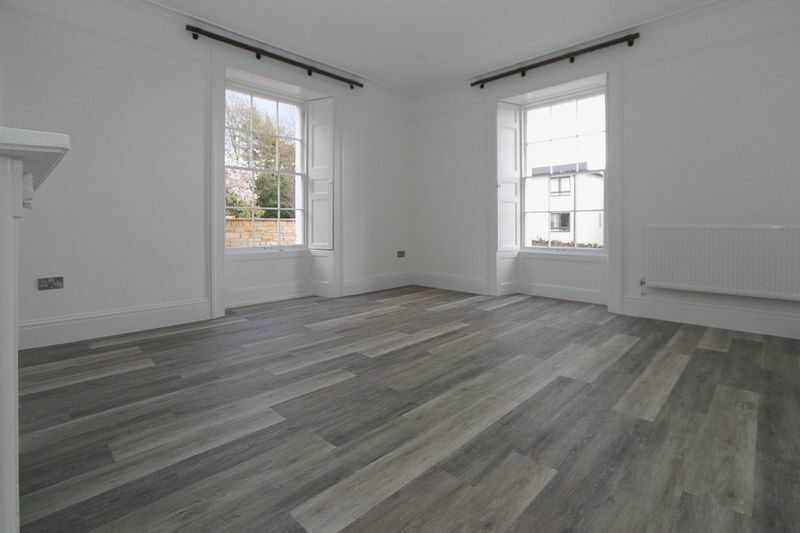 Raised skirting boards. Radiator. From the lounge you are looking out onto the communal gardens. Patio doors leading out onto the patio garden. Radiator. Spotlighting. 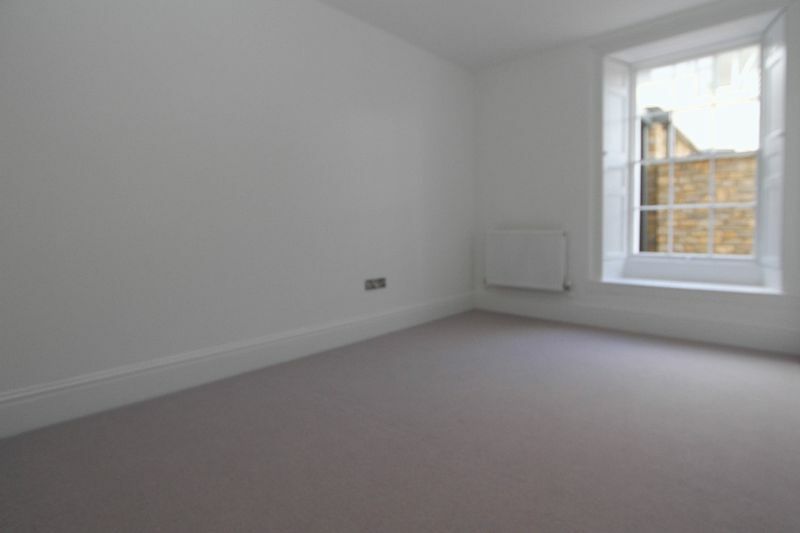 This room has a separate section which will be ideal for an office or wardrobe area. 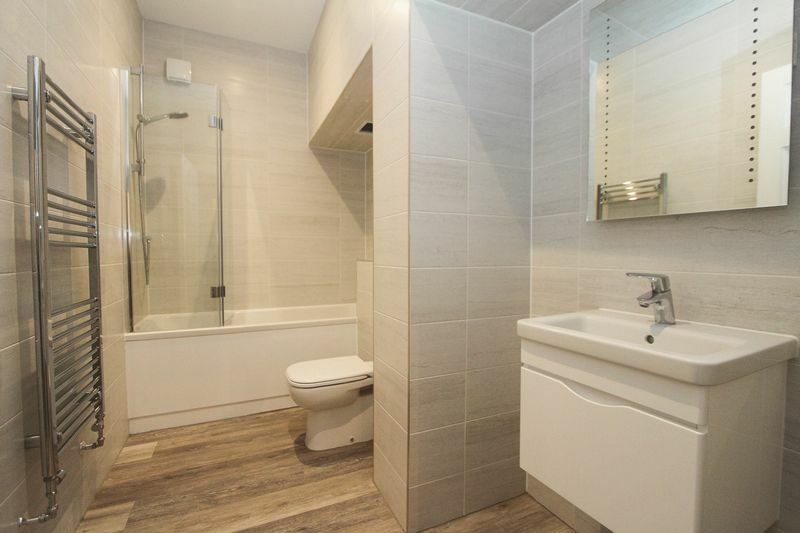 This wet room comprises washhand basin with storage underneath, WC, shower, spotlighting, towel rail radiator. Tiled walls. A second double bedroom. Radiator. Single glazed sash windows with working shutters. 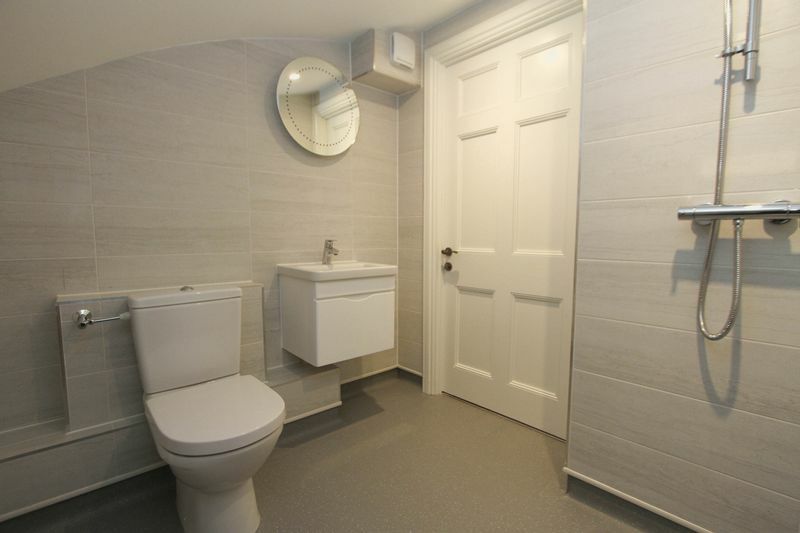 Beautifully presented white suite comprising washhand basin with storage underneath, WC, bath with a shower over. Towel rail radiator. Tiled walls. Wall lit mirror. Extractor fan. Bowl and half stainless steel sink, space and plumbing for washing machine, towel rail radiator. Extractor. Spotlighting. 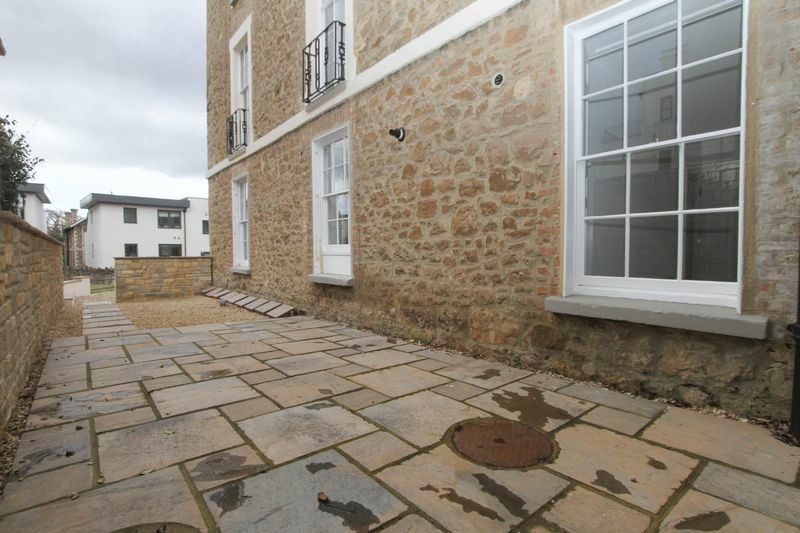 This property has the added benefit of a patio garden. 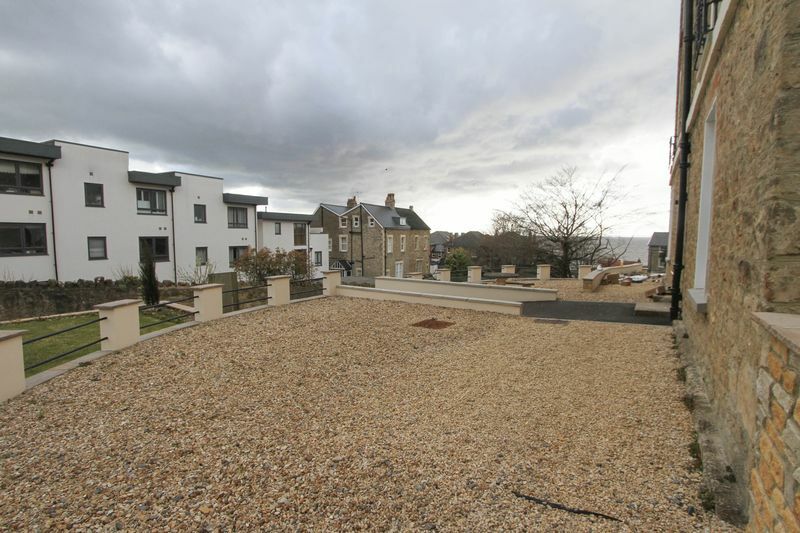 There is also an off street allocated parking space and the use of the communal garden.